Love how Kenzo recreated a fake croco/reptile texture in wool. 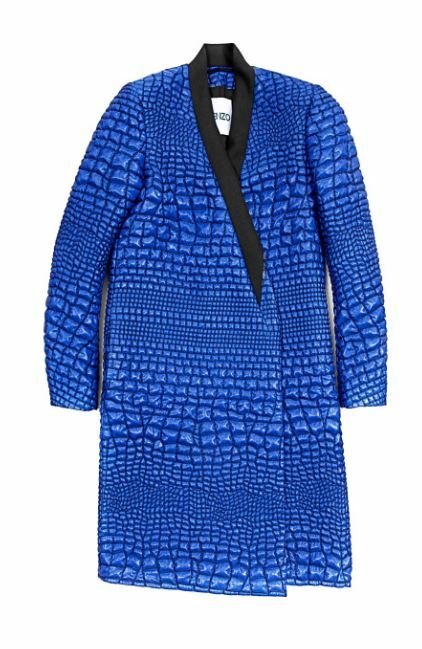 This entry was posted in Fashion and tagged animal print, croc print, kenzo, klein bleu, lurex coat, reptile chic, reptile print by nuitdepluie. Bookmark the permalink.